ONE OWNER and CLEAN CARFAX! 8-Speed Automatic Steptronic, Alpine White, and Beige w/SensaTec Leatherette Upholstery. Turbocharged! Hey! Look right here! Your quest for a gently used SUV is over. 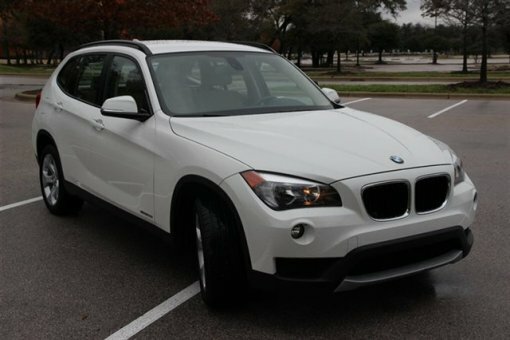 This good-looking 2014 BMW X1 has only had one previous owner, with a great track record and a long life ahead of it. It's an amazing amount of fun and style for the money. Own the road at every turn.